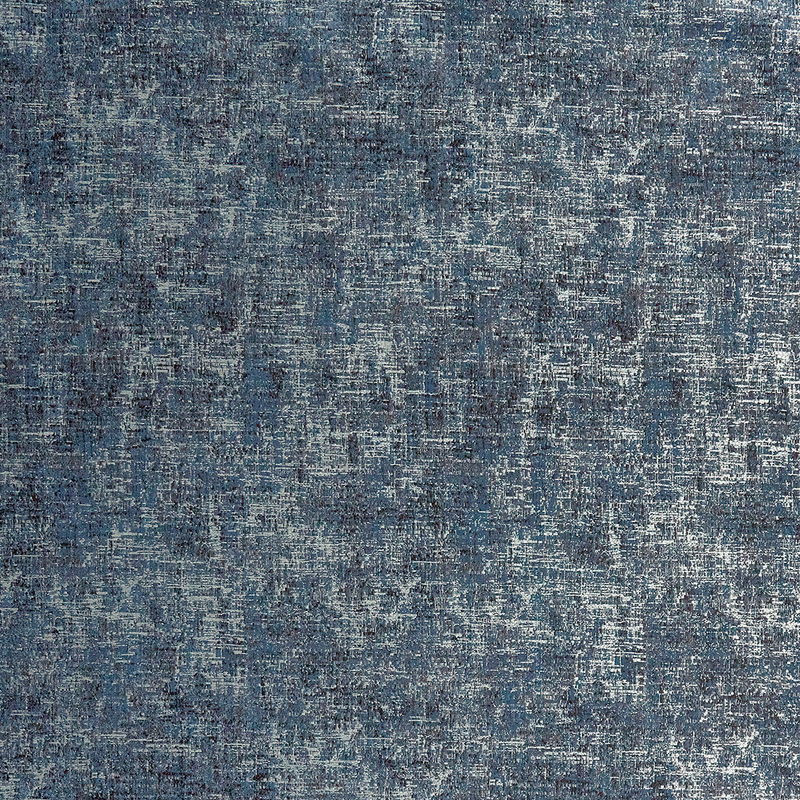 Arcadia Atlantic is a beautifully finished furnishing fabric that features deep tones of indigo and navy. Washable at 30C. Cool Iron. Suitable for Dry Cleaning. Do not Bleach or Tumble Dry.